A judge in New York on Friday denied President Donald Trump’s attempt to dismiss a case brought against him and his children by the state’s attorney general over allegations that they misused charitable donations made out to the Trump Foundation for personal and political use. New York Attorney General Barbara Underwood filed the lawsuit in June. In attempting to get the case dismissed, Trump’s legal team argued, among other reasons, that a sitting president can’t be sued and that Underwood had “animus” toward Trump. The judge on the case, Justice Saliann Scarpulla of the New York State Supreme Court, dismissed each argument and ordered a response from Trump’s legal team within 45 days. The court does have “jurisdiction” over the president, based on Supreme Court precedent and other lawsuits currently ongoing against Trump, Scarpulla wrote. She also denied claims of bias. Underwood, who has dismissed claims of bias in the past, took to Twitter to respond to her office’s victory in the case. “The Trump Foundation functioned as little more than a checkbook to serve Mr. Trump’s business and political interests. There are rules that govern private foundations, and we intend to enforce them — no matter who runs the foundation,” Underwood wrote. 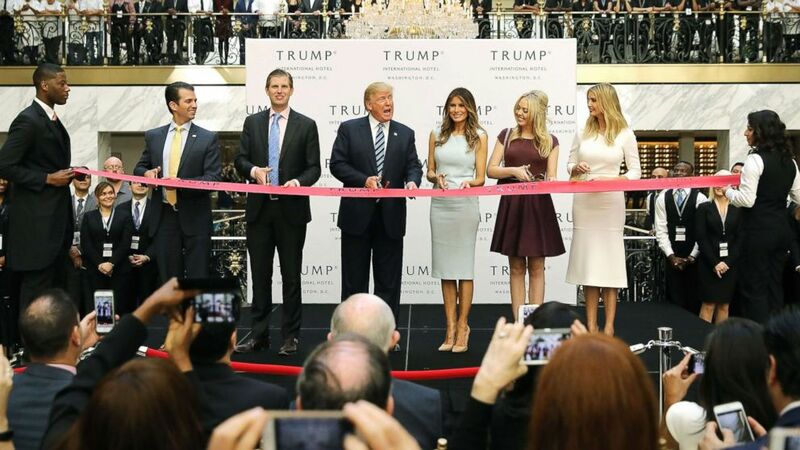 According to court documents, the lawsuit alleges that President Donald Trump and his three eldest children, who served as members of the charity’s board, repeatedly used charitable donations to advance Trump’s 2016 presidential campaign, promote Trump hotels, purchase personal items and pay off other financial obligations, such as legal bills. The lawsuit seeks to dissolve the foundation and to bar Don Jr., Ivanka and Eric Trump from serving on other charity boards in the future. The foundation has also announced intentions to dissolve on its own. The Trump Foundation has yet to comment on the Friday decision, but in the past called the lawsuit “politics at its very worst” and touted its charitable achievements. The president, who has also criticized the lawsuit in the past, is at Mar-a-Lago for the Thanksgiving holiday with his family.